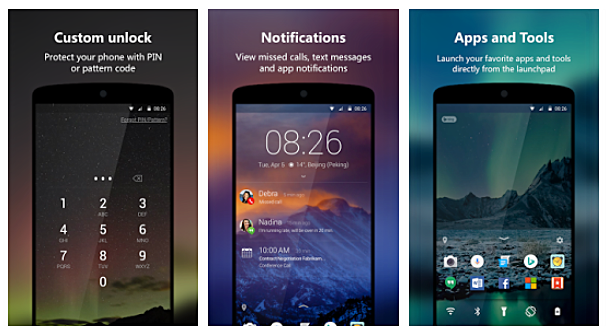 Microsoft has pushed out a new update to its Next Lock Screen Android app, bumping it to version 3.10.0. The update brings along several changes, including support for finger print unlock to more devices. The change-log for the update doesn't mention exactly which new devices are now supported - it just says "support finger print unlock on a lot more devices." Moving on, the updated app also contains new welcome tutorials and shows volume control on top of lock screen. Finally, the update also brings along changes that improve GPU performance and reduce memory usage. The updated app can be downloaded from the Play Store - head to the Source link below.